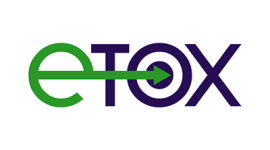 The NEOGENIUS Project, set up on the basis of a strategic alliance between three pharmaceutical companies (Almirall, Esteve and Draconis) and a biotech company (Proteomika), received a 7.6 million euros grant from the CENIT programme in 2009. The four-year project had a total budget of 15.4 million euros and counted also on the contribution of 18 external collaborators between SMEs and Public Research Organisations. 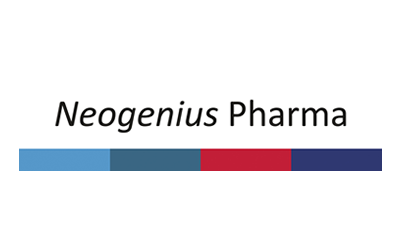 NEOGENIUS managed to identify a compound that can become a symptomatic treatment of neuropathic pain.